DJ/Program Director/Music Director/Producer/Production Director/Operations Manager/Engineer/Imaging Director for many stations in California and Oregon including KOTR (K-Otter) in San Luis Obispo, KFOG,KSAN, KMAX, and The Wolf in San Francisco, The KRSH (The Krush) in Santa Rosa, and Kink.FM in Portland Oregon. While mainly working in the Triple A formats, he’s also programmed Country, Oldies, Classic Rock, Active Rock, Hispanic, CHR and Adult Hits (sounds dirty but it isn’t). During all these radio adventures, Dean was also recording and mixing records for his friend’s bands as well as his own bands. He started playing guitar when he was in the 7th grade and played a late ’70’s white Stratocaster and Marshall stack in bands in high school and college (and continues to play live when time permits – which is rare these days). This formative time was used in learning how to record on vintage MCI mixing consoles and 2″ tape machines as well as mixing bands live in Los Angeles area clubs. When his broadcasting career began, Dean took every opportunity to record bands live on the air, seeking to improve the notoriously bad radio ‘live broadcasts’ that were commonplace at the time, this eventually lead to his production of the Kink.FM Live Performance Lounge in Portland Oregon and the KFOG PlaySpace – benchmarks of live radio music broadcasting. 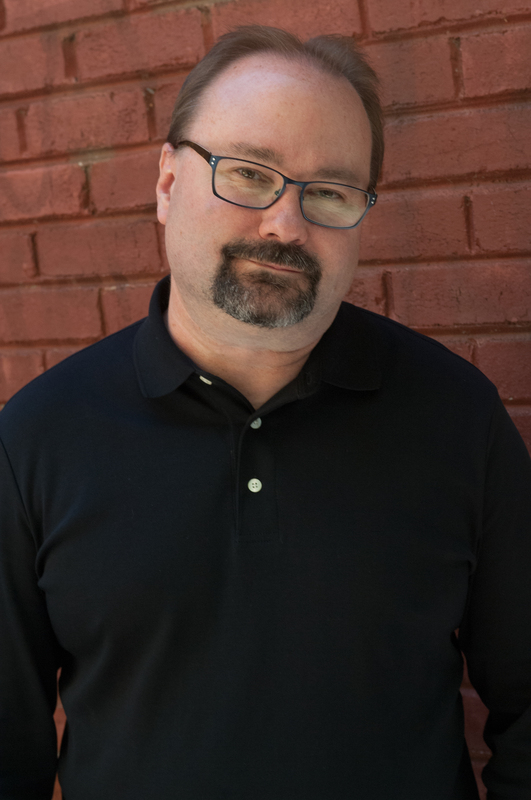 During his leadership of the Kink LPL, Dean recorded many notable artists such as Lyle Lovett, Tori Amos, Snow Patrol, Sheryl Crow, The Wailers, Bruce Hornsby, Train, Brandi Carlile and over 100 more. He also produced live videos for the LPL which helped evolve the LPL into the Bing Lounge.These recordings are still heard on the station today and many were released as part of the KINK LIVE CD series which have all sold out of production and several have charted nationally on the Bilboard Top 200.
including the popular “How To Mike Your Drums’ and”Vocal Microphone Technique” video series. He has produced over 50 Audix videos which have been seen by over a million viewers. Dean returned to the Bay Area to serve as the Imaging Director and radio host for the legendary KFOG and KSAN radio stations. He also produced the KFOG PlaySpace and the KSAN Boneyard – their respective private concert performance spaces, recording and mixing over 300 live performances for broadcast during these three years. He produced the sold-out KFOG Benefit CD’s “Live From The Archives” Volume 20, 21 and 22. 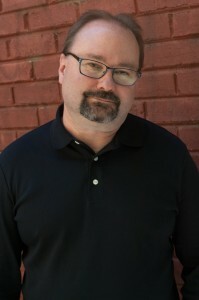 Dean served as Director of Broadcasting for Live365 until the company was forced to close, primarily due to changes in costs for streaming music over the Internet. Dean is a voting member for The Recording Academy (The Grammys). Currently he is available for broadcasting consulting and music production.